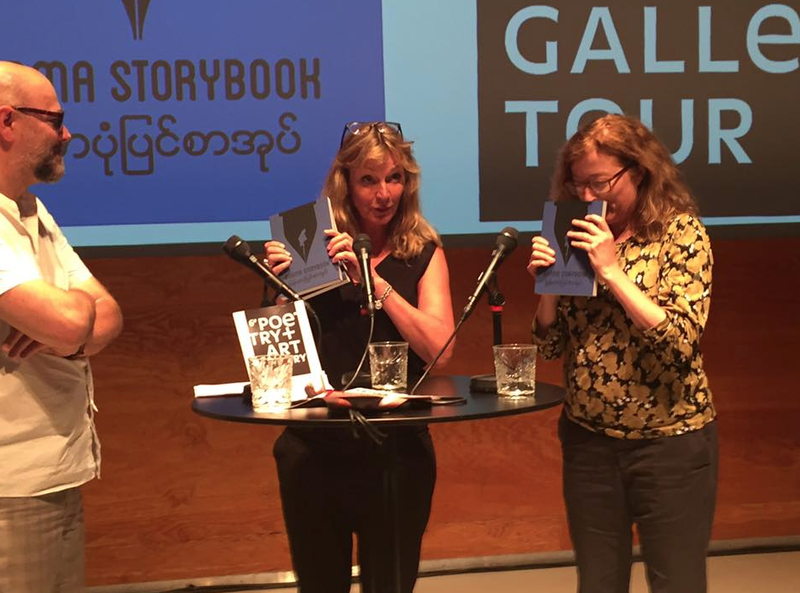 Our book was launched on May 31st to mark the opening of Poetry International – the biggest poetry festival in the world. 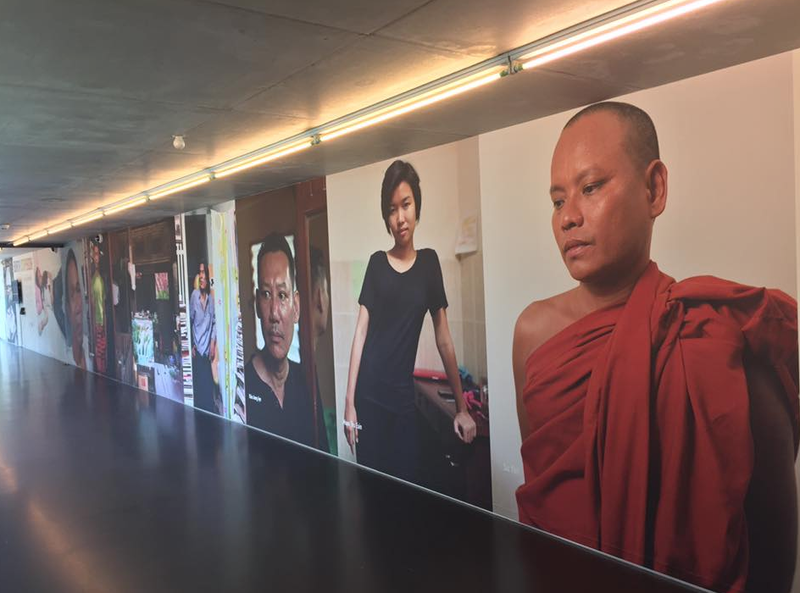 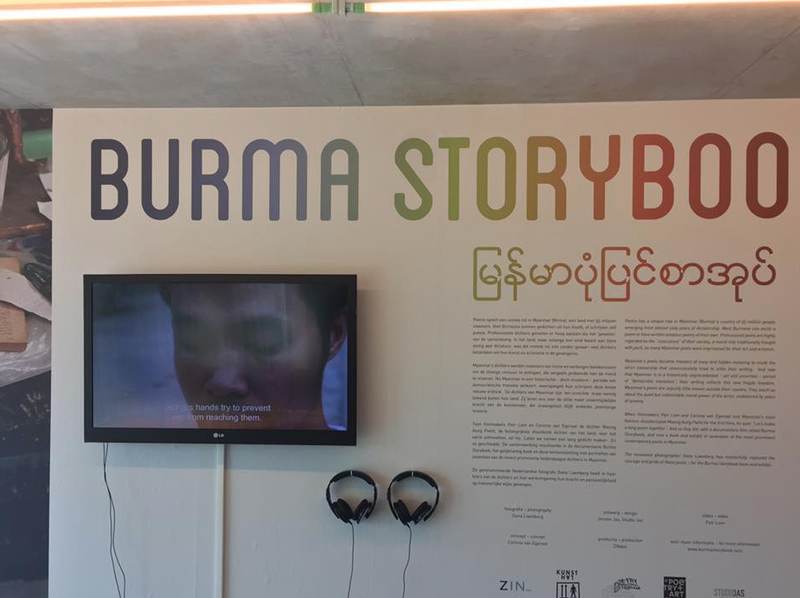 It is exhibited at Rotterdam’s Kunsthal through August 31st, together with a photography and video installation. 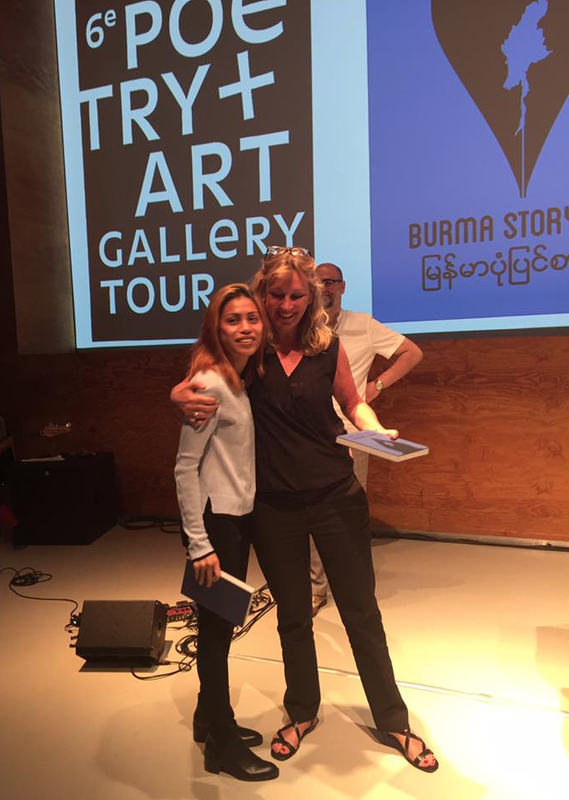 Watch the art installation accompanying our book launch here – or go see it at the Kunsthal!